On Monday, Domino's Pizza launched a first-of-its-kind gaming experience, with pizza as the top prize. The pizza chain's "Piece of the Pie Pursuit" is capitalizing on the steadily growing popularity of online gaming, "Today" reported. 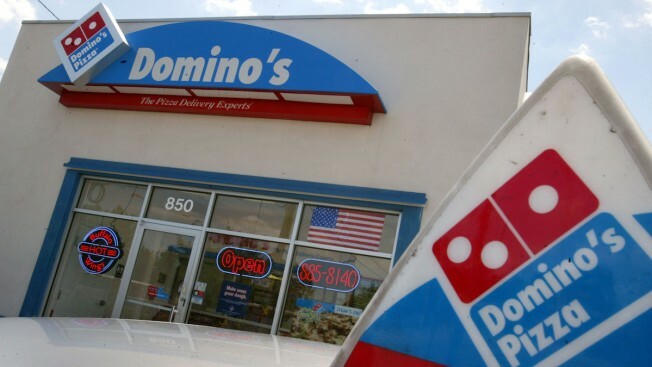 As part of its "Piece of the Pie" rewards program, which offers members 10 points for orders costing $10, Domino's announced that the new game will be a part of its point-earning system. When a player completes all six levels of the game, he or she can claim 10 rewards points. Once a player reaches 60 points, the points can redeemed online for one medium, two-topping pizza. "Piece of the Pie Pursuit" is free to download on iTunes or Google Play, but you must be a member of the Domino's rewards program to play.